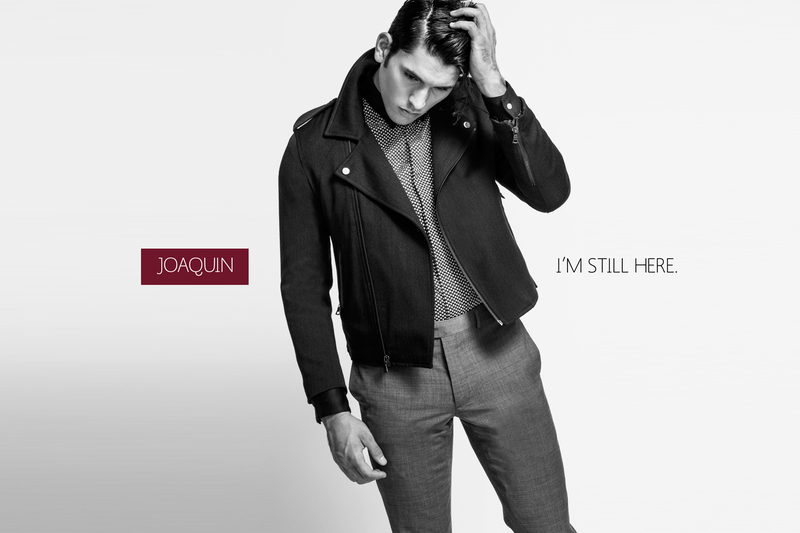 #SHERMANPRESTON AUTUMN 2015, entitled JOAQUIN, builds its momentous mood from the brilliance of the exuberant mockumentary, ‘I’m Still Here.’ Starring famed actor, Joaquin Phoenix, the films’ murky portrayal of Joaquin’s relentless search for personal gratification is constantly conflicted by perception and doubt. 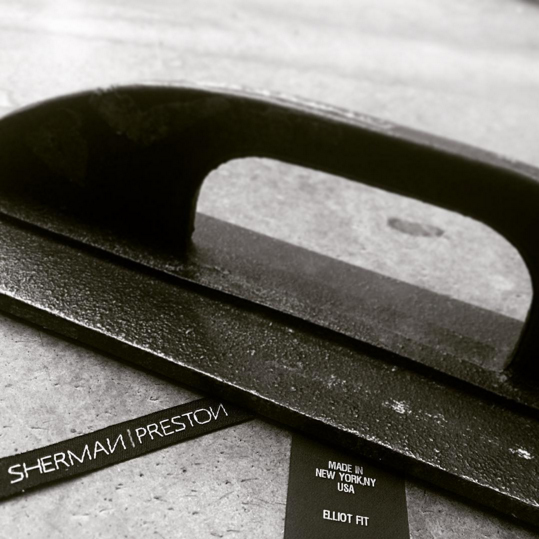 The #SHERMANPRESTON interpretation of the artistic piece honors that portrayal, quoting directly from the film’s dialogue to bring the mood for AUTUMN 2015 to life. 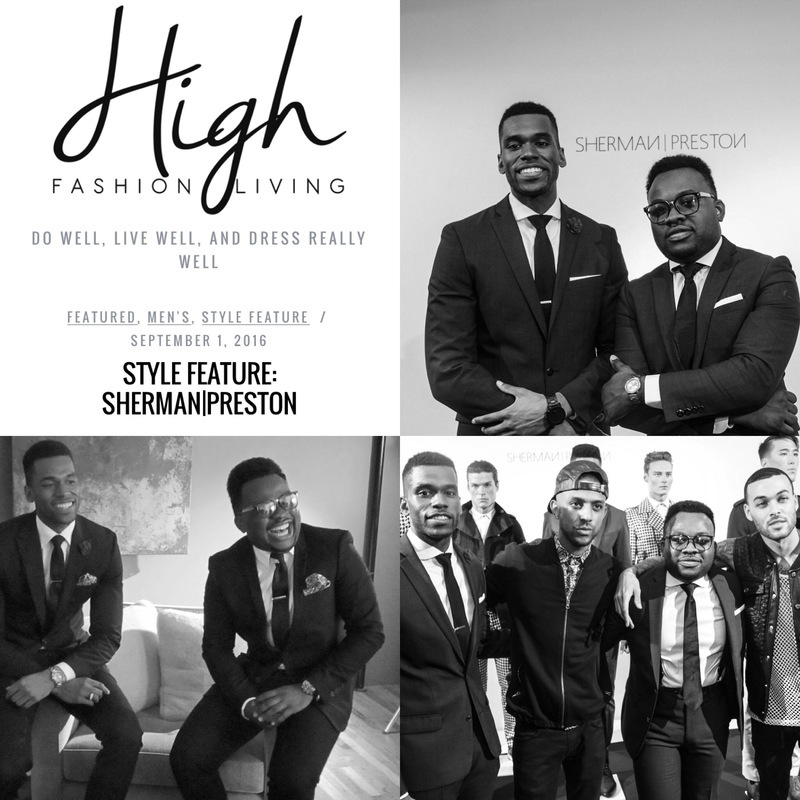 Inspired by ‘I’m Still Here,’ the brand focused on curating a collective filled with mixed patterns and fabrications ideal for the cooler season. 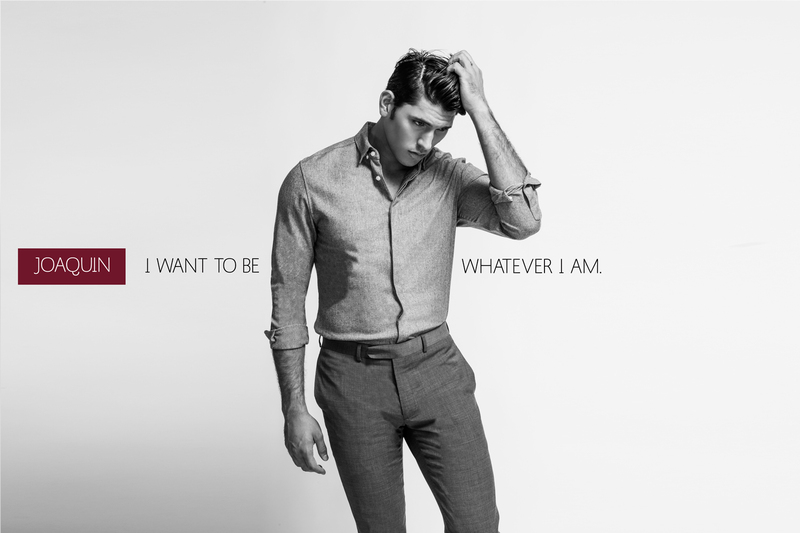 The result is an offering influenced by rhetoric identified in an expressive search of self. 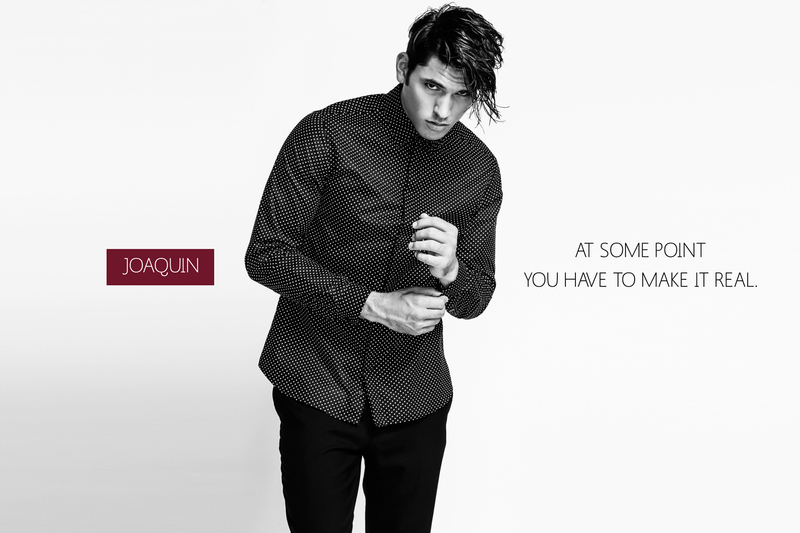 JOAQUIN is a depiction of the journey to find confidence amidst internal apprehension. 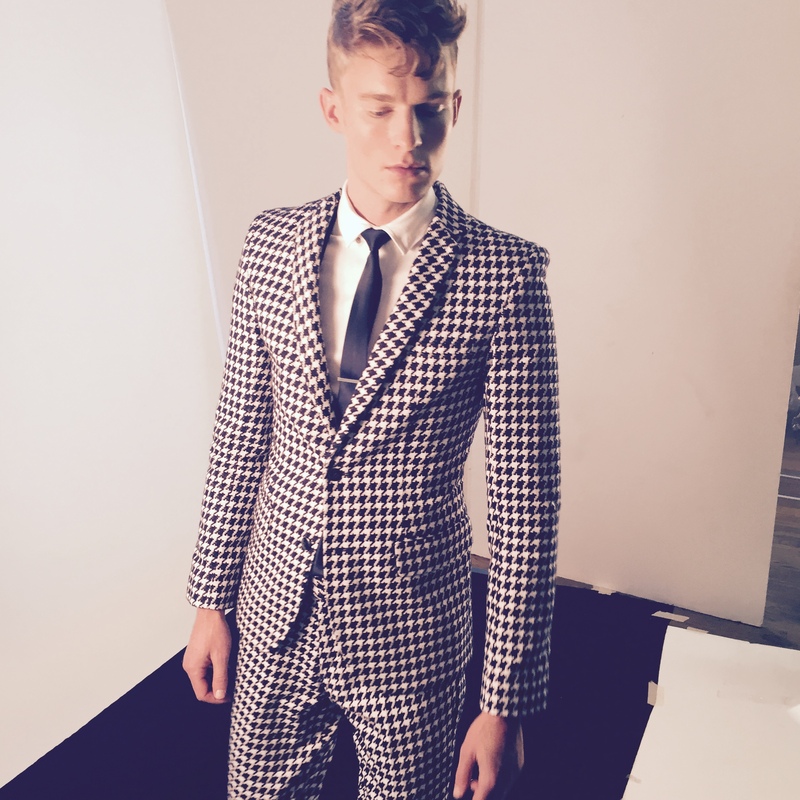 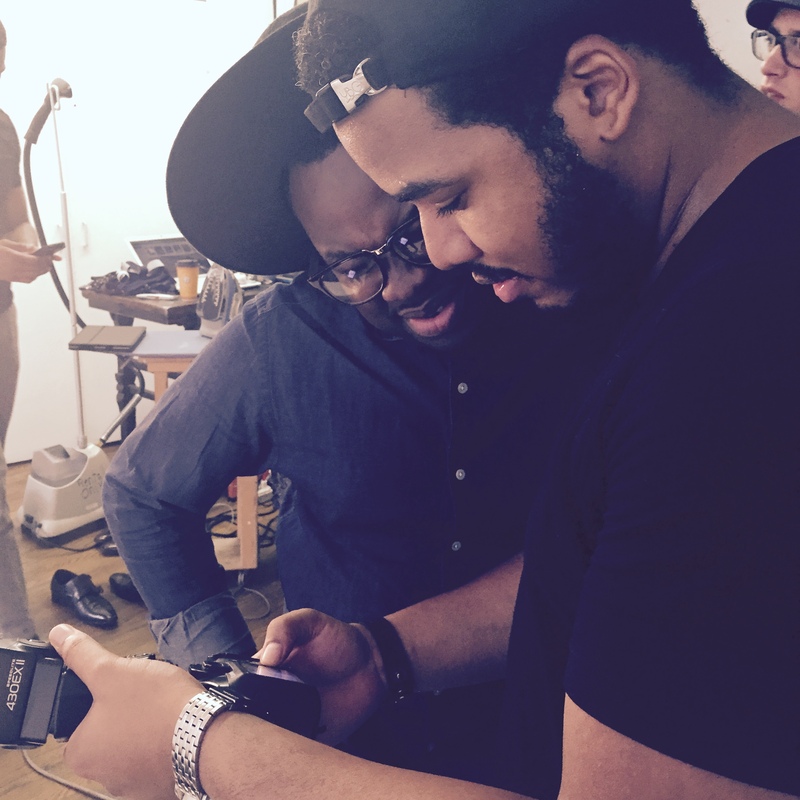 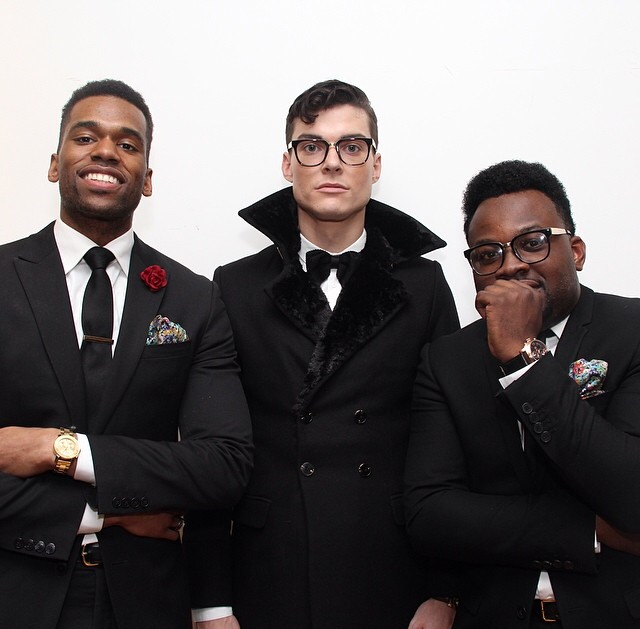 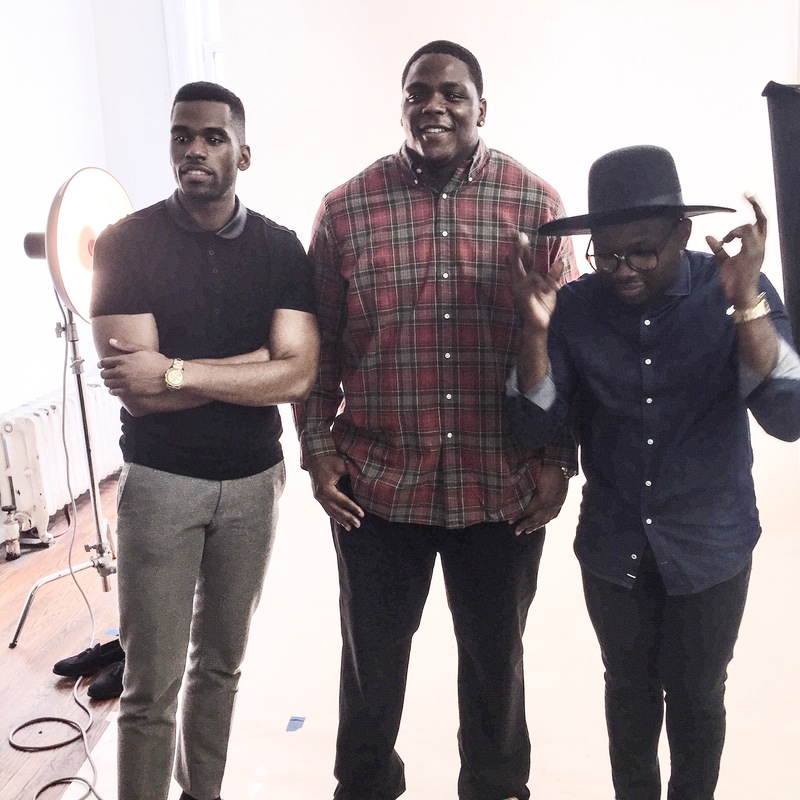 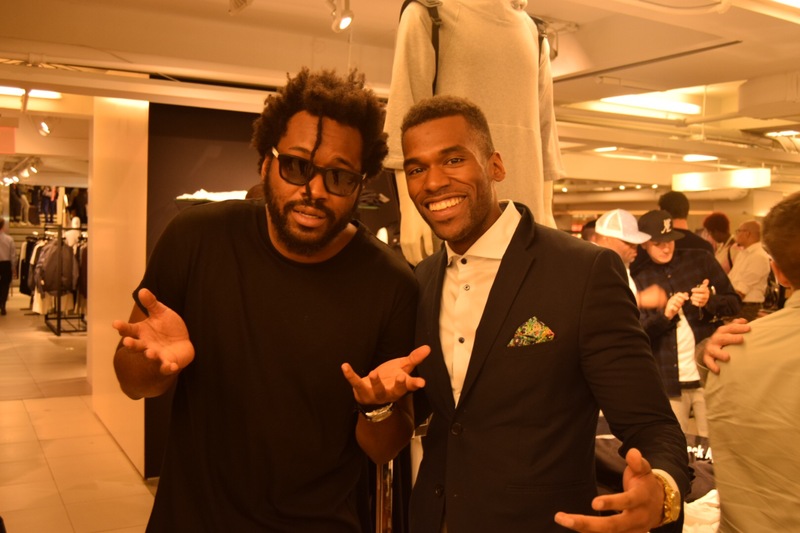 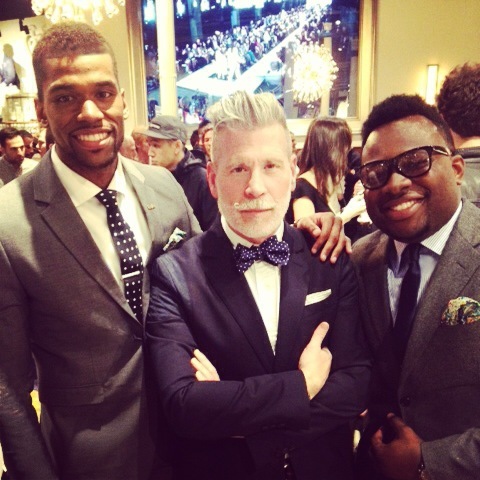 New York Giants’ DL Jason Bromley Came To Hang Out At The #SHERMANPRESTON SS’15 Campaign Shoot. 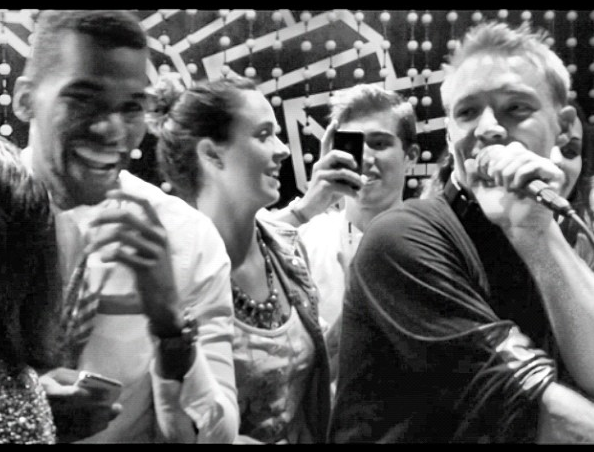 Maxwell Osbourne x Sherman Joseph share a playful moment at the Details Magazine/Public School Event. 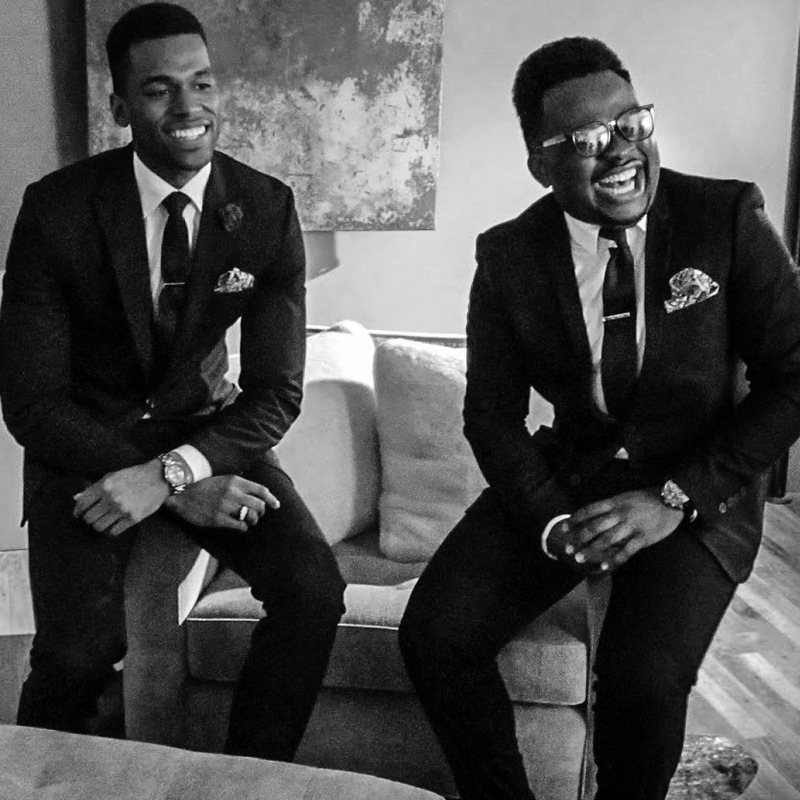 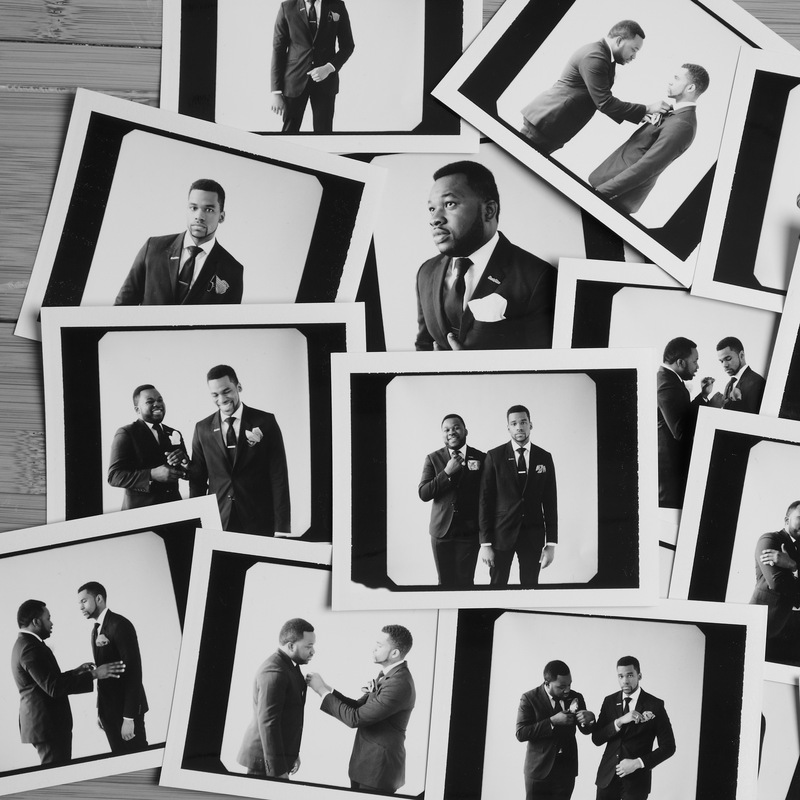 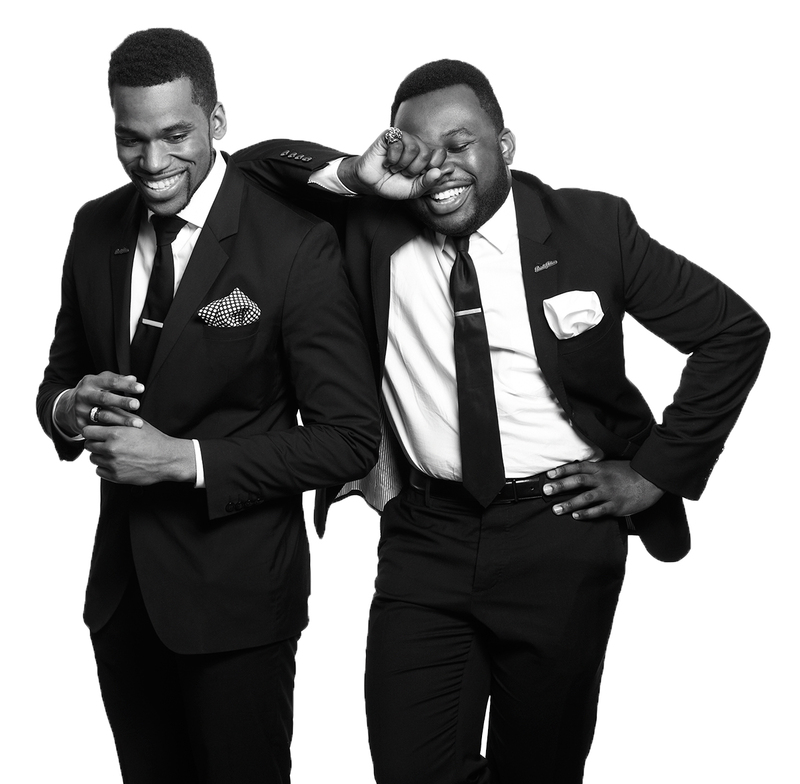 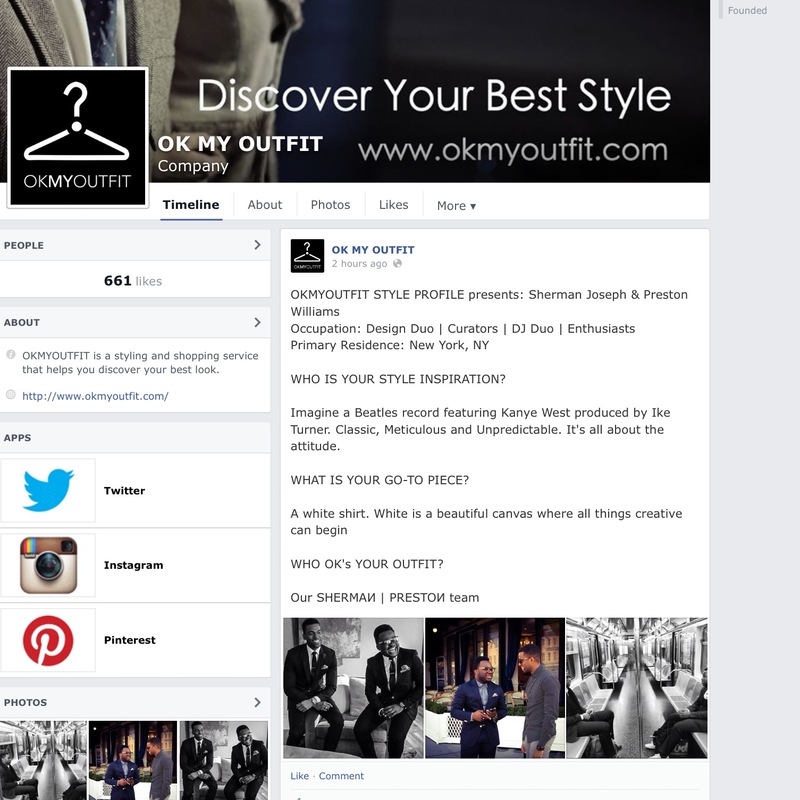 “Imagine A Beatles Record Featuring Kanye West Produced By Ike Turner.” Head Over To Facebook.Com/OkMyOutfit To See Sherman & Preston Define Their Style With Our Good Friends Over At OkMyOutfit! 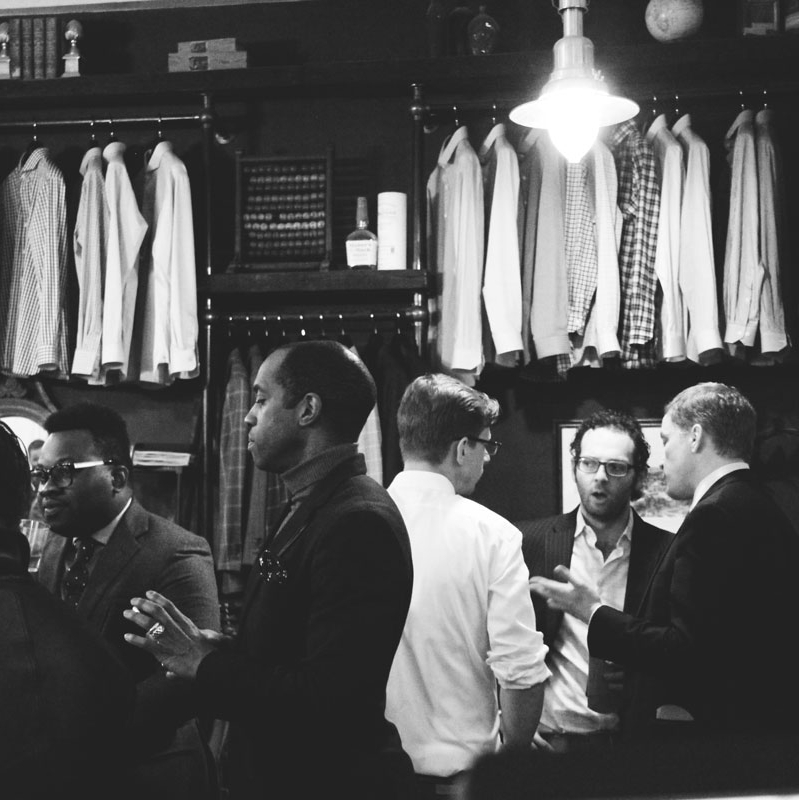 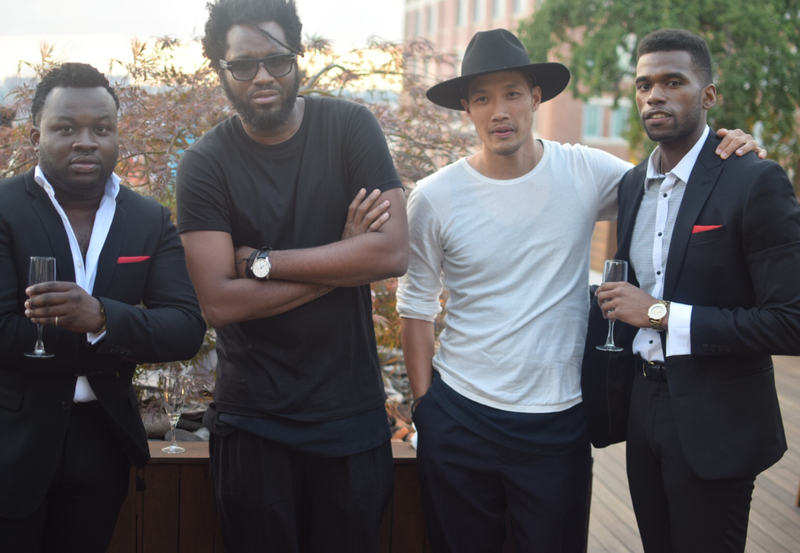 Preston Williams Spotted At The OKMYOUTFIT And Alton Lane Event In New York City.